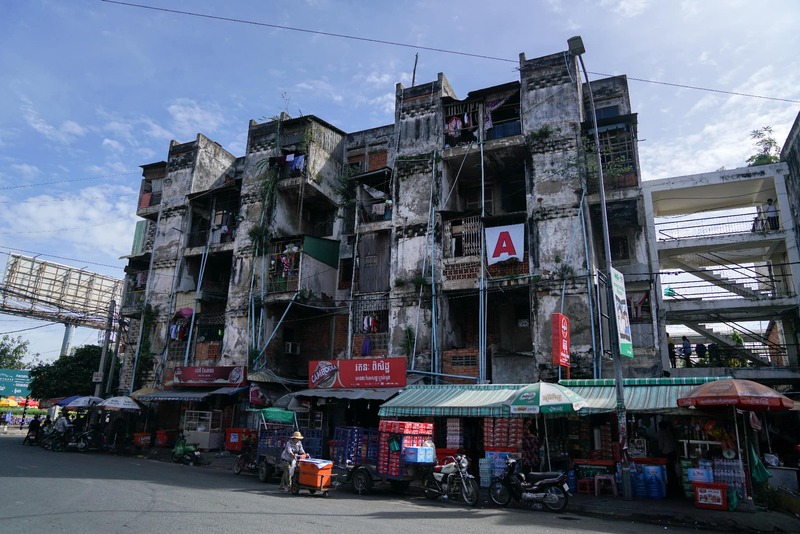 The White Building is one of Phnom Penh’s most notorious apartment buildings, one that many locals consider a slum. It’s crumbling, it’s rundown and it’s facing demolition – and its home to 2500 tenants, who mostly pay rent and love to live there. In July 2017, the almost 500 families still living in the White Building were moving out; the building is to be replaced by a 21-floor, mixed-use development.